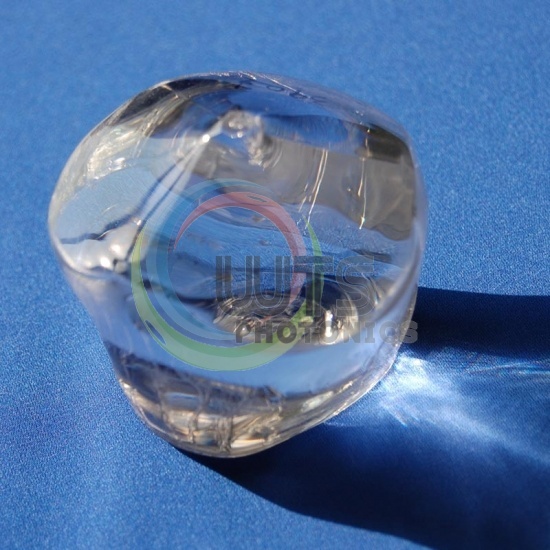 BBO Crystal is an efficient NLO crystal for the second, third and fourth harmonic generation of Nd:YAG lasers, and the best NLO crystal for the fifth harmonic generation at 213 nm. 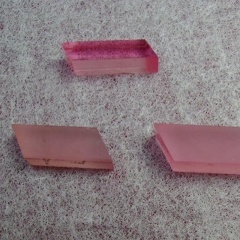 BBO Beta-Barium Borate (β-BaB2O4)is a nonlinear optical crystal with combination of number of unique features. 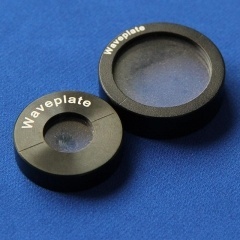 It with charactors Wide transparency and phase matching ranges,large nonlinear coefficient, high damage threshold and excellent optical homogeneity provide attractive possibilities for various nonlinear optical applications. 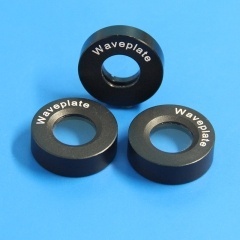 Coating: Protective coating is required to prevent polished surfaces from fogging. 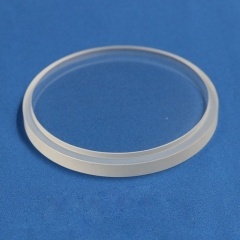 Anti-reflective coating should be considered if low reflectivity is required. 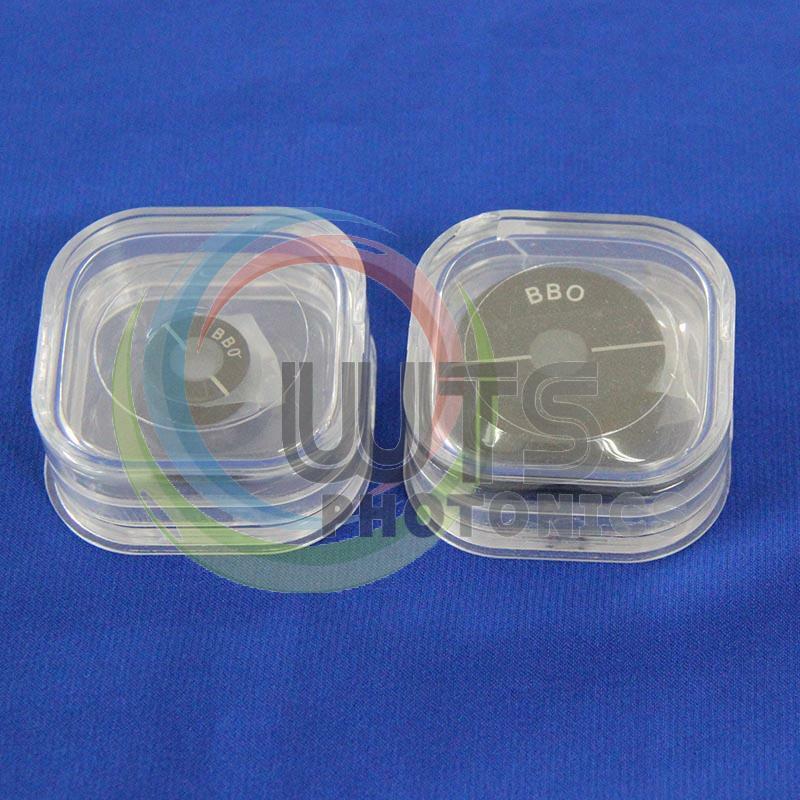 When you receive BBO crystals, please make sure that only qualified personnel are able to open inner plastic boxes at clean environment. 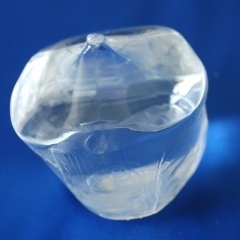 When the plastic box of a NLO crystal is opened, please prevent finger print, oil and other substances from adhering to the polished or coated surfaces. 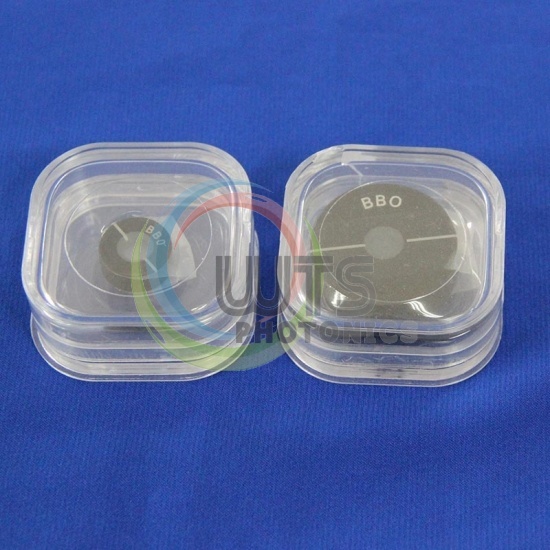 If you want to know more about BBO Nonlinear Crystals, contact us now! 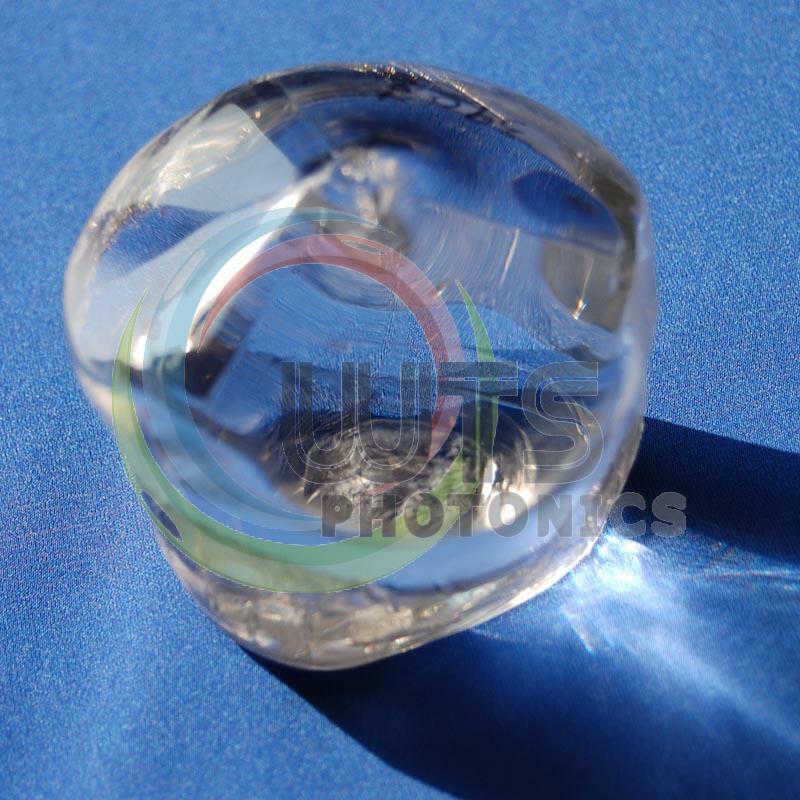 Titanium-doped Sapphire（Ti3+:Al2O3）crystals combine supreme physical and optical properties with broadest lasing range which is most widely used crystal for wavelength tunable lasers. 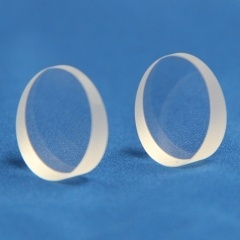 LBO(Lithium Triborate LiB305) is a newly developed nonlinear optical crystal.It is unique in many aspects,especially its wide transprency range,moderately high nonlinear coupling,high damage threshold and good chemical and mechanical properties.